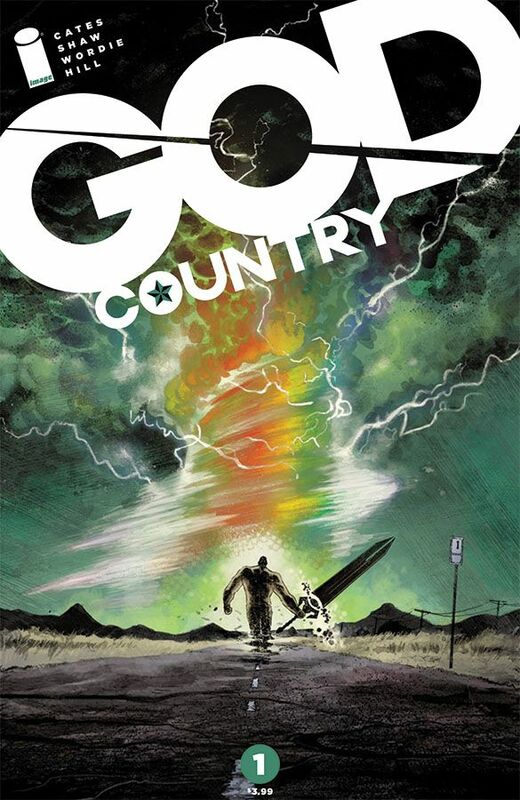 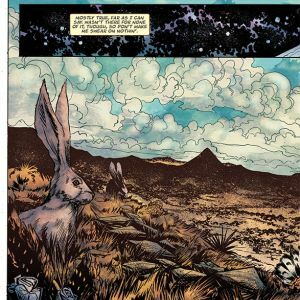 Fan-favorite writer Donny Cates and Geoff Shaw (Buzzkill, The Paybacks) team up for an all-new series GOD COUNTRY, set to launch from Image Comics in January 2017. 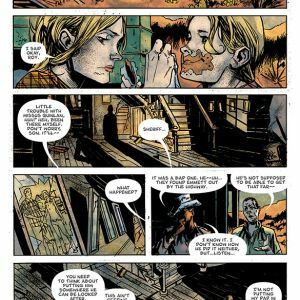 "This is a story Geoff and I have been wanting to tell for such a long time, and to be able to do it with Image is beyond a dream come true,” said Cates. 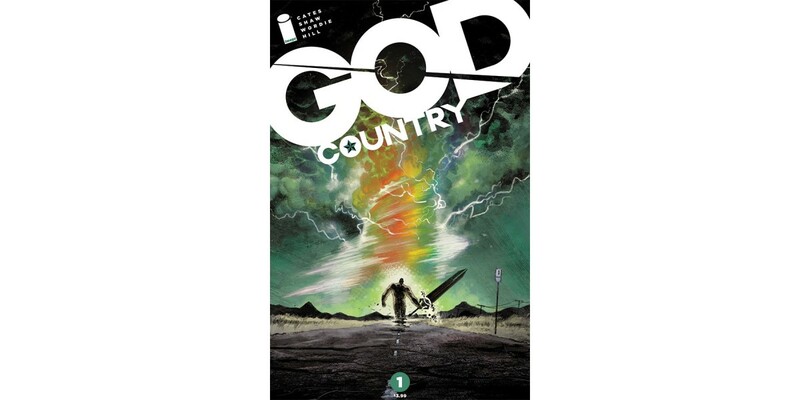 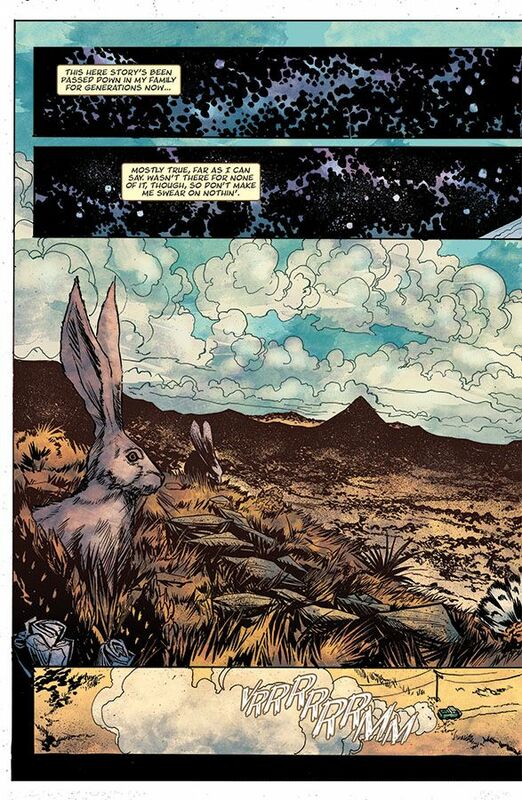 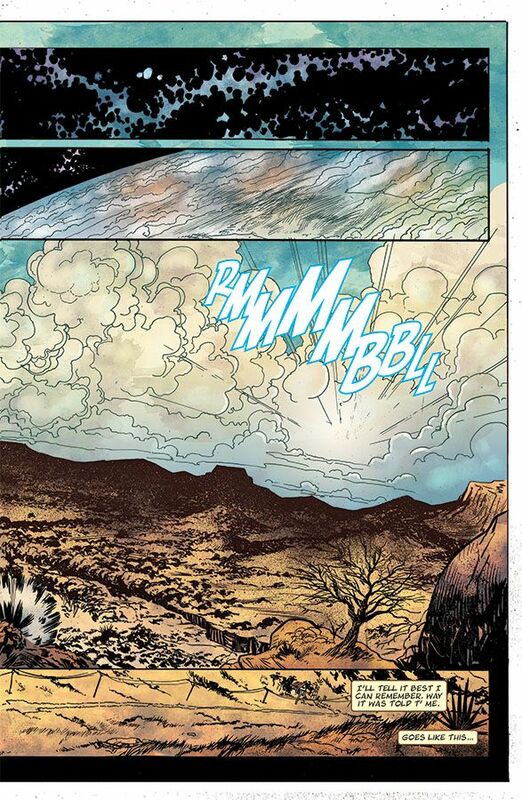 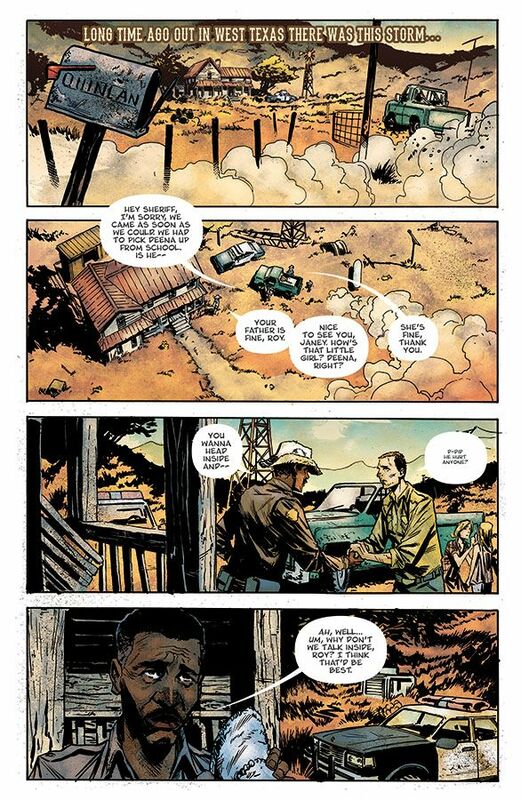 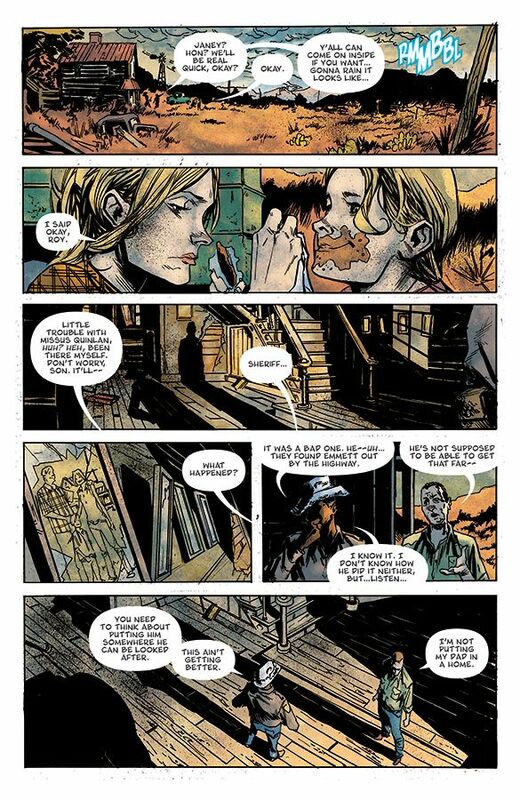 “God Country is full of heart, action, giant swords, Kirby Gods, Texans, magic tornados, and family drama... so it's really just everything I love piled into one great, epic yarn. 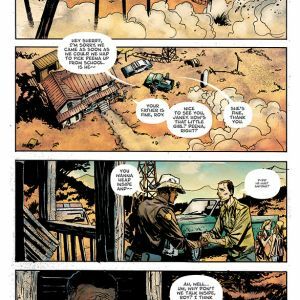 This January everyone is welcome to come on in, grab a beer, have a seat and get ready… we have a hell of a story to tell you." 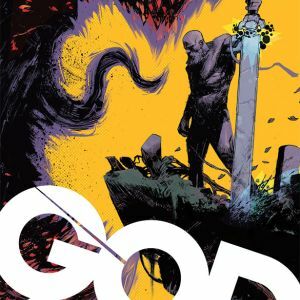 SOUTHERN BASTARDS meets American Gods in a high-stakes fantasy series that will kick off the new year with high-octane action and jaw-dropping worldbuilding. 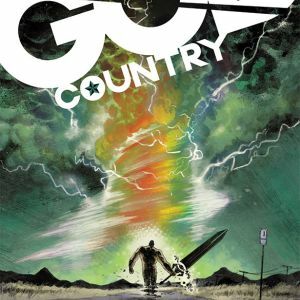 In GOD COUNTRY salvation is a double-edged sword. 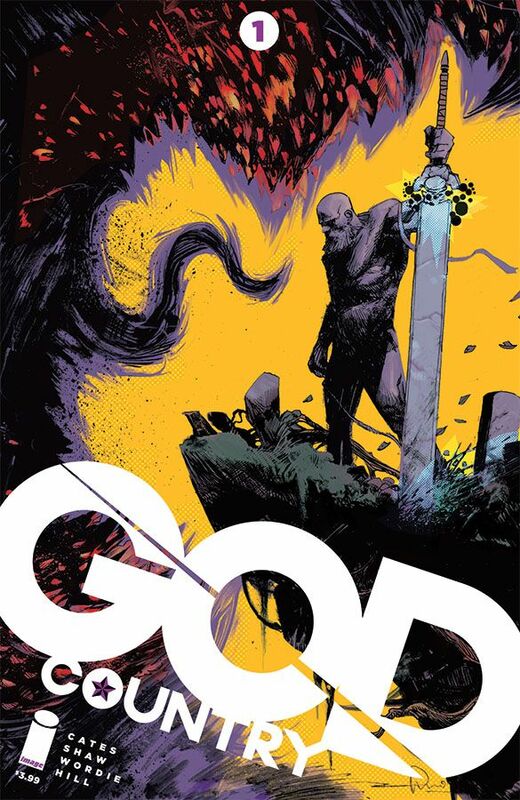 GOD COUNTRY #1 Cover A by Shaw and Dave Stewart (Diamond Code NOV160544) and Cover B by Gerardo Zaffino (Diamond Code NOV160545) hits stores on Wednesday, January 11th. 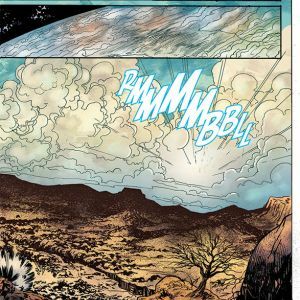 The final order cutoff for comics retailers is Monday, December 19th.